The Vienna Scoring Bundle is the perfect film music package. It includes all the important instruments and sections of a large cinematic orchestra with a broad range of articulations, the award-winning mixing and reverberation software Vienna MIR Pro 24as well as the recently released RoomPack 6 “Synchron Stage Vienna”. 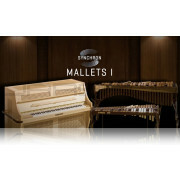 Of course, Vienna’s proprietary Vienna Instruments sample player and the mixing host Vienna Ensemble are included as well. Vienna MIR Pro 24 and RoomPack 6 with its thousands of impulse responses captured at Stage A of Synchron Stage Viennaenable you to place your instruments in the very same scoring stage where the music for numerous recent films (e.g., Inferno, The Crown, Lego Batman, Ghost in the Shell, Genius), video games, commercials and classical works was recorded. 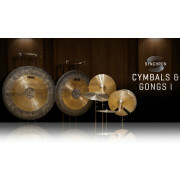 The package is rounded off by perfectly customized and well-balanced MIR Synchron Stage Presets that place all the included instruments in their ideal spots on stage for a beautifully integrated orchestra sound, while retaining all of MIR’s flexibility to adjust your mix. 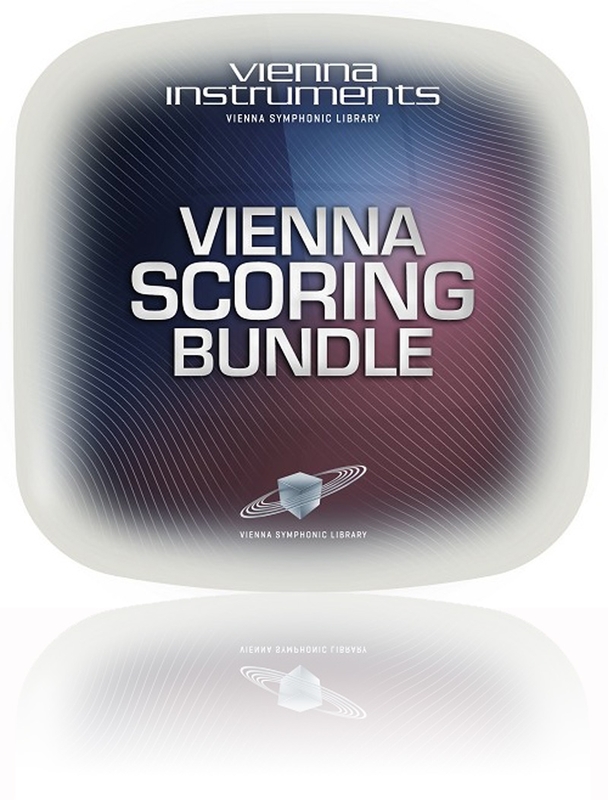 The Vienna Scoring Bundle comes with everything you need to achieve that larger-than-life “Hollywood” sound right out of the box at an affordable price. Your bundle savings amount to 38% compared to purchasing the included products separately. 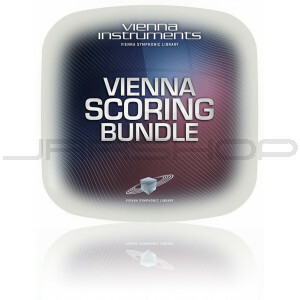 If you are a registered user of some of the products included in the Vienna Scoring Bundle, take advantage of the additional complementary discounts when completing your Vienna Scoring Bundle! Just make sure to order the Bundle and not the missing products individually. What’s more, as a student or teacher you’ll benefit from an additional 40% educational discount during the month of September. *Regular price (MSRP) when purchasing the products individually. 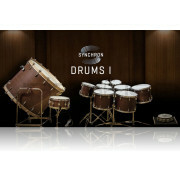 If you’ve already registered instrument groups of Synchron Percussion I or one of the Vienna Special Edition products, your personal price may be even lower than the Special Bundle Price shown here, since you’ll benefit from additional upgrade and complementary discounts. Due to an innovative optimization process, the Vienna Instruments engine decompresses the samples in real-time, so that the actually needed space on your hard disk is only 1154 GB.